Find that stunning Apartment, Villa, or Business before anyone else does! 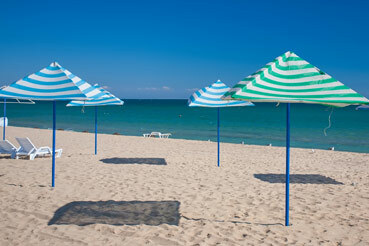 From Beachfront to Golf, Luxury to Bargain, Right Casa is the best place to find your Dream in the Sun. We specialise in Property for sale in Calahonda, Mijas Costa, Marbella, Fuengirola, and Benalmadena. So get searching through our large property database for that Modern Apartment in Calahonda, or that Luxury Villa in Cabopino! From glorious Front Line Villas with Private Beach Access, to stunning Penthouse Apartments, here is the place to search for your Beachfront Dream. 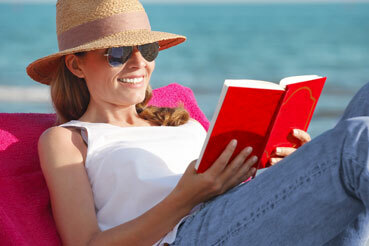 We have several exclusive Beachfront apartments in Calahonda, and Beachfront villas throughout Mijas Costa. Check out our Beachfront Properties for sale in complexes such as Mi Capricho, Dona Lola, Royal Beach, and the Popular Las Mimosas In La Cala. Explore our latest range of Luxury Villas. These properties contain the highest build standards, with most exquisite features, in some of the most beautiful areas of the Costa del Sol. 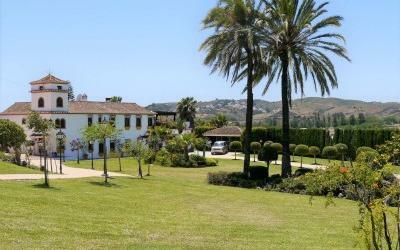 We have beautiful Villas for sale in Calahonda, Mijas Costa, Benalmadena, and Marbella. 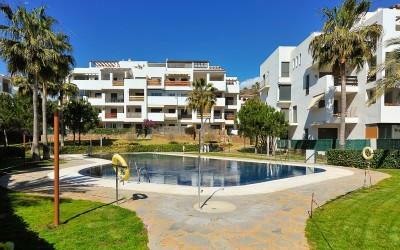 We also have a great range of Houses for sale in Mijas Costa, including La Cala, Riviera, El Chapparal, and Calahonda. Updated on a weekly basis. 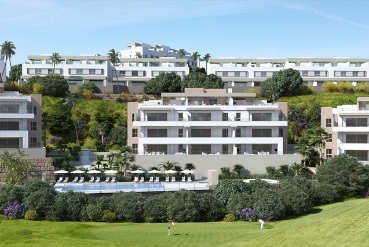 New Developments - From New Apartments in Gated Communities, to Bespoke Villas - all with the most up-to-date facilities. 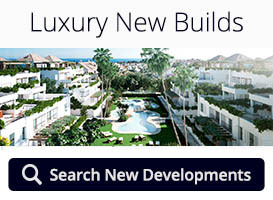 We also have First Line Beach Developments in the most Sought After Areas. All listings are fully up-to-date, with Price Revisions, and all information updated directly on a daily basis. Search our database now, and Request a Brochure or Viewing Tour with a Property Expert! Whether they be Distressed Sales, or simply great properties at Bargain Prices-we can help! We have Superb Contacts to Banks, and are often able to present their most desirable properties before anyone else. We will give you Frank, Honest Advice. From Bargain Villas in Calahonda, to Apartments that need a little TLC in Cabopino, we have a great eye for what could become Your Home in The Sun. Our Specialist Holiday Rental Team are experts in finding perfect, Hassle Free Properties for our growing number of clients. So if you are planning a holiday on the Costa del Sol, please browse our holiday rental section for your perfect Getaway In The Sun! Our Short Term Holiday rentals focus on Beachfront Apartments in La Cala & Calahonda, but includes Many Properties for rent throughout Mijas Costa. 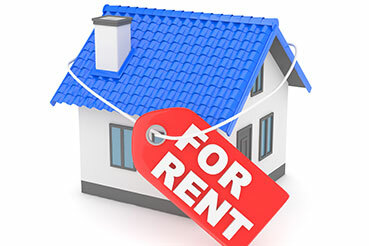 We have a Dedicated Rental Team, who specialise in Long Term Rental Properties. 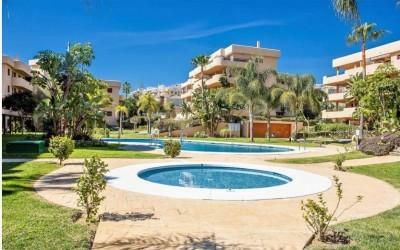 We specialise in Apartments and Villas for rent in Calahonda and Mijas Costa, Benalmadena, Fuengirola, and Marbella. All our listings have been inspected, giving you peace of mind before any commitment. A great way to gauge an area before committing to Buying a Property. Updated on a weekly basis. 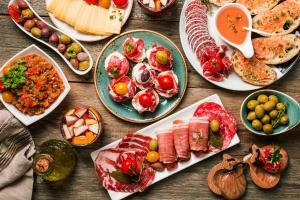 What better way to start Your New Life In Spain, than with your own business? 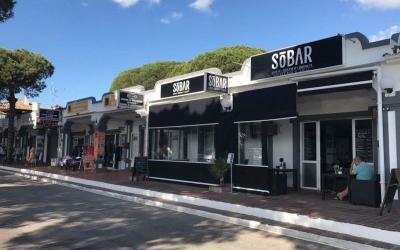 From the traditional Bar, to something more specific, we have many businesses For Sale and For Rent. Speak to our commercial department for more in depth advice. 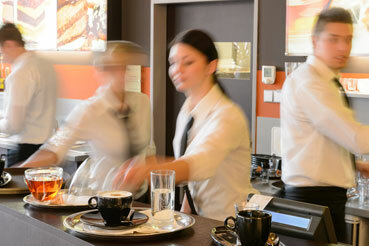 The main commercial areas we Specialise in are the busy areas of Fuengirola and throughout Mijas Costa. Regularly Updated On a Weekly Basis. 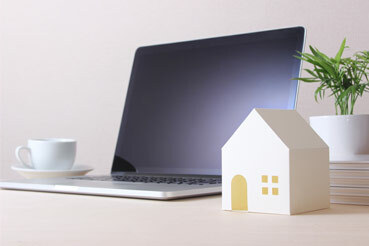 Read the latest articles regarding property in the area, and stay up to date with the latest local Events & Cultural information. Get expert advice before making those important decisions, by reading our carefully put together BUYER´S GUIDE. 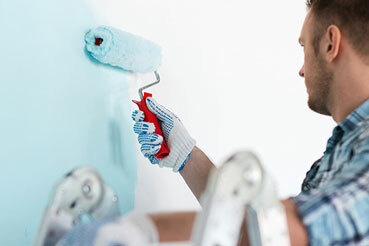 Consult our property services network for a trusted range of tradesmen and management options. Read CLIENT TESTIMONIALS and general information about the service we like to give to each client.